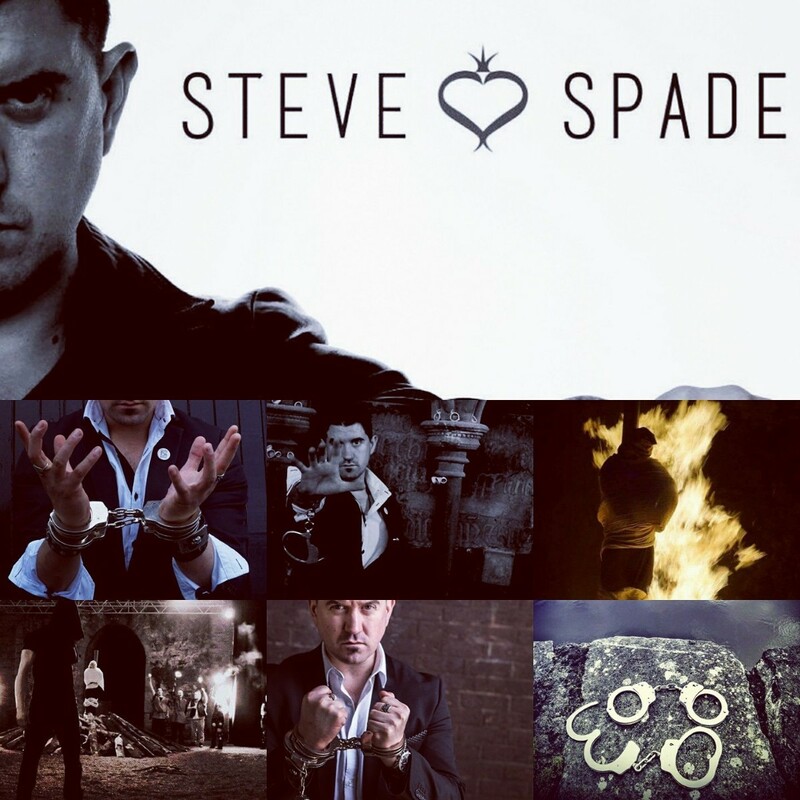 Steve Spade is a magician that does “MAGIC WITH ATTITUDE”. 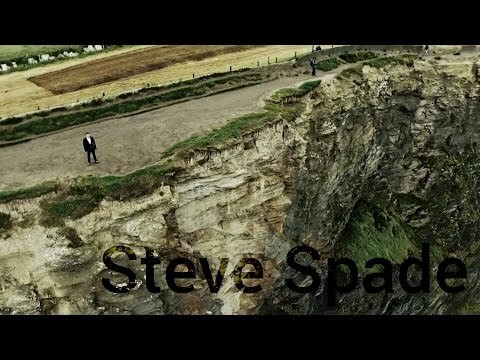 Born and raised in Limerick, Steve travels nationwide to make your wedding MAGIC. 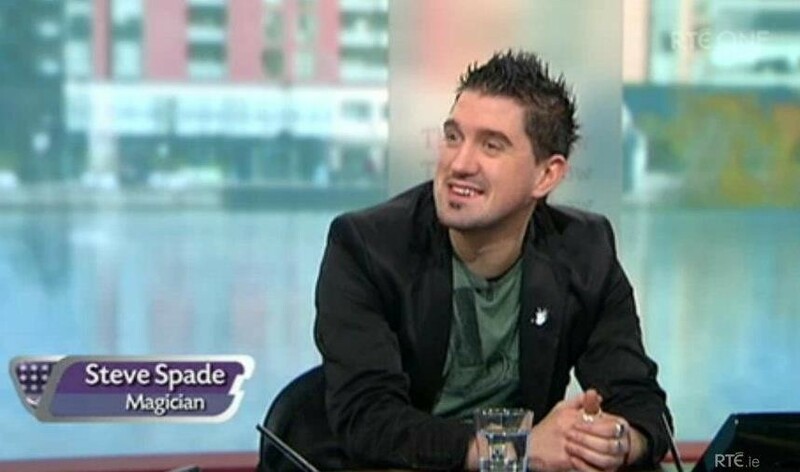 In a few short years he has established himself as a firm favourite as a close-up performer within the Irish Celebrity circuit. 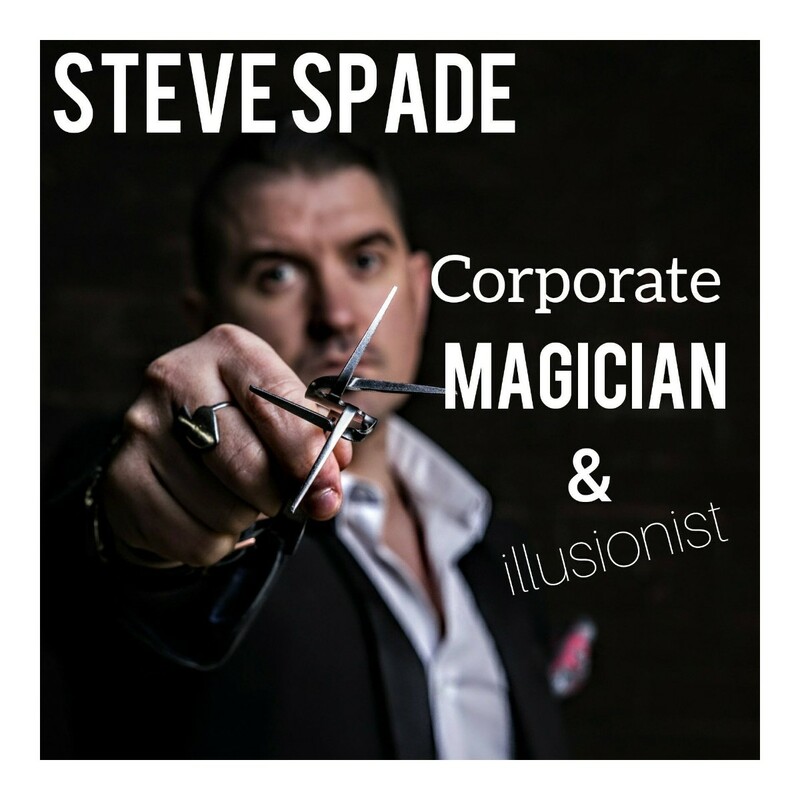 He combines top-drawer sleight of hand skills with psychological subtlety and great comic timing, whilst his dangerous stunts, such as escaping from a sealed box, have earned national headlines such as “Ireland’s answer to Houdini” (Irish Times). 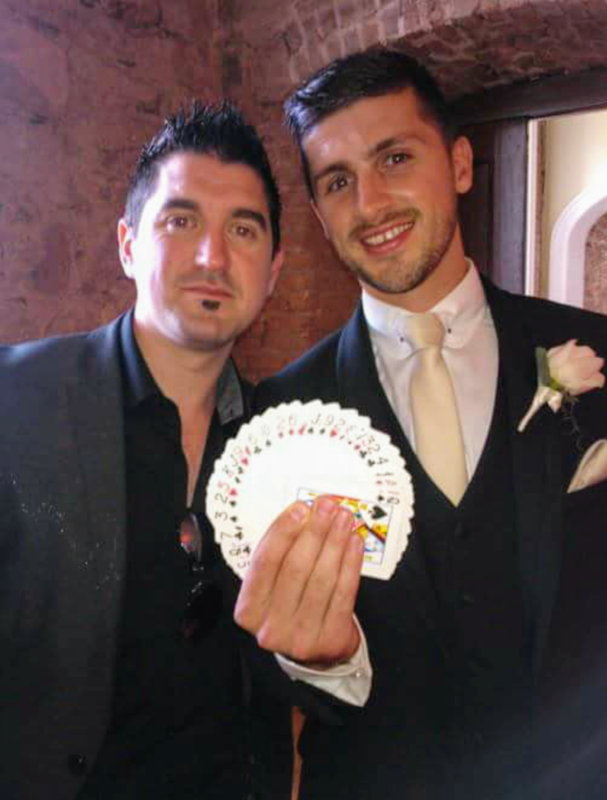 Steve in the past has been a regular on the RTE Today show performing tricks, he also was the magician for Shane Long's Wedding plus one on one magic for a host of stars incl Rihanna, Mike Tyson, Glen Hansard, Westlife, Chris Brown, Example and actress Saoirse Ronan. 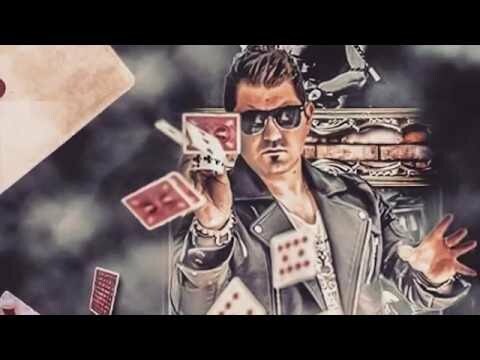 Take a look at the video clips to see how good he really is! 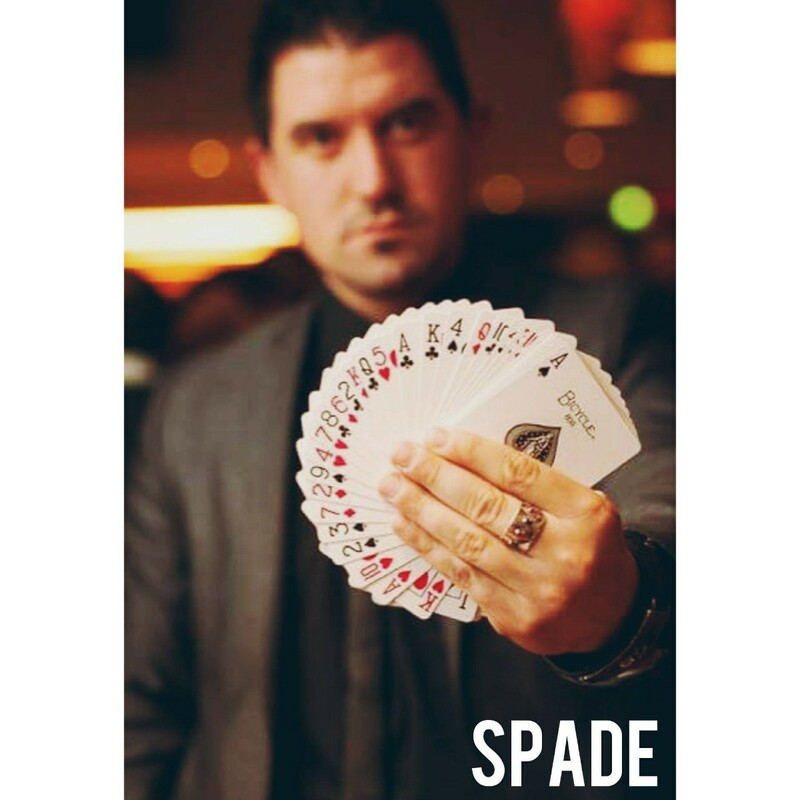 Why not call Nicholas using the contact details here to see how Steve Spade can add magic to your big day? Don't forget to mention weddingsonline for any discounts that may be available!! Absolutely delighted we booked Steve for our wedding day. 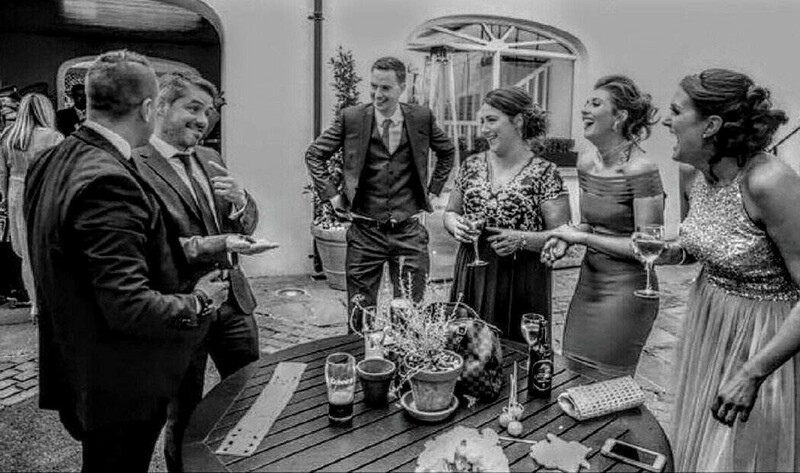 He was a huge hit with all the guests and really added to the fun of the reception so much so in fact, he was booked for another wedding later that week by one of the guests. I've recommended Steve to a number of friends and all have been impressed. 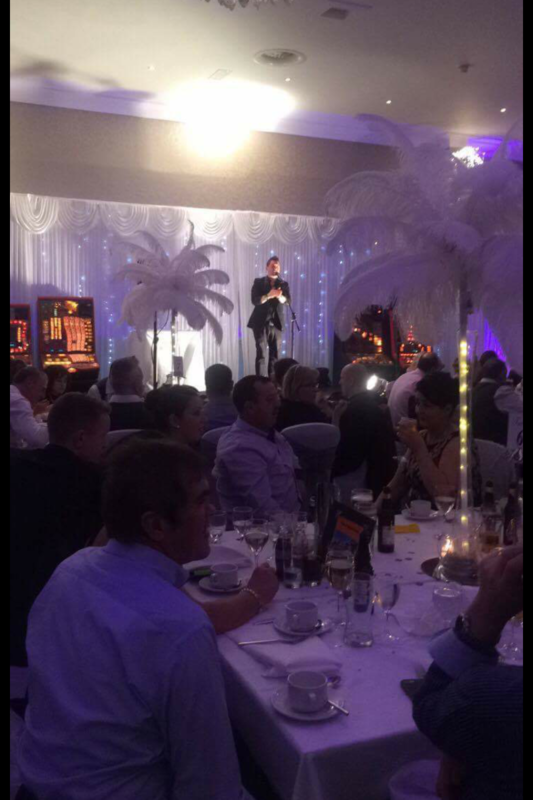 He is amazing and one of, if not the, best Wedding Entertainer in Ireland. Brilliant stuff. Had everyone amazed and was definitely one of the highlights of the day. Wouldn't hesitate to recommend him to any couple getting married. 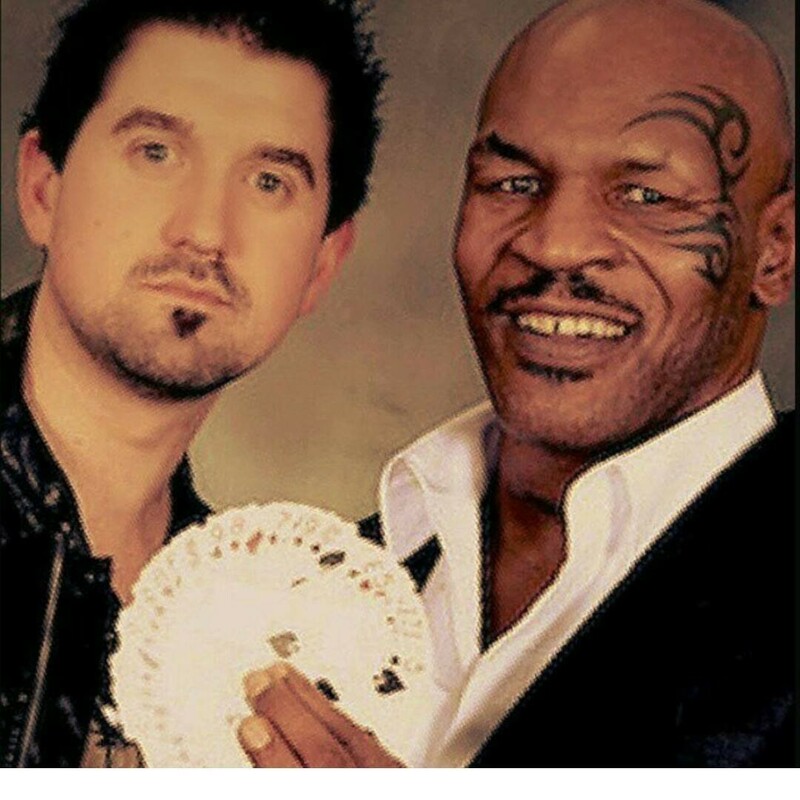 Book him now, you'll be grand you did! Thanks Dean, appreciate the review and excellent feedback about Steve. Nicholas.